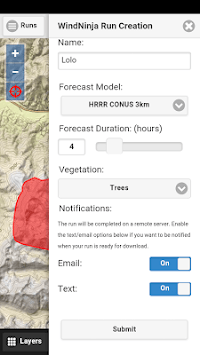 WindNinja is a computer program that computes spatially varying wind fields for wildland fire support. 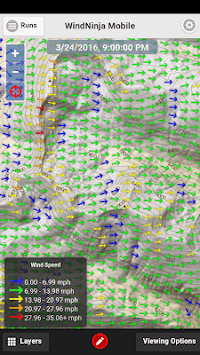 WindNinja Mobile is a mobile interface for initiating and viewing WindNinja simulations. Visit firelab.org/project/windninja for more details.